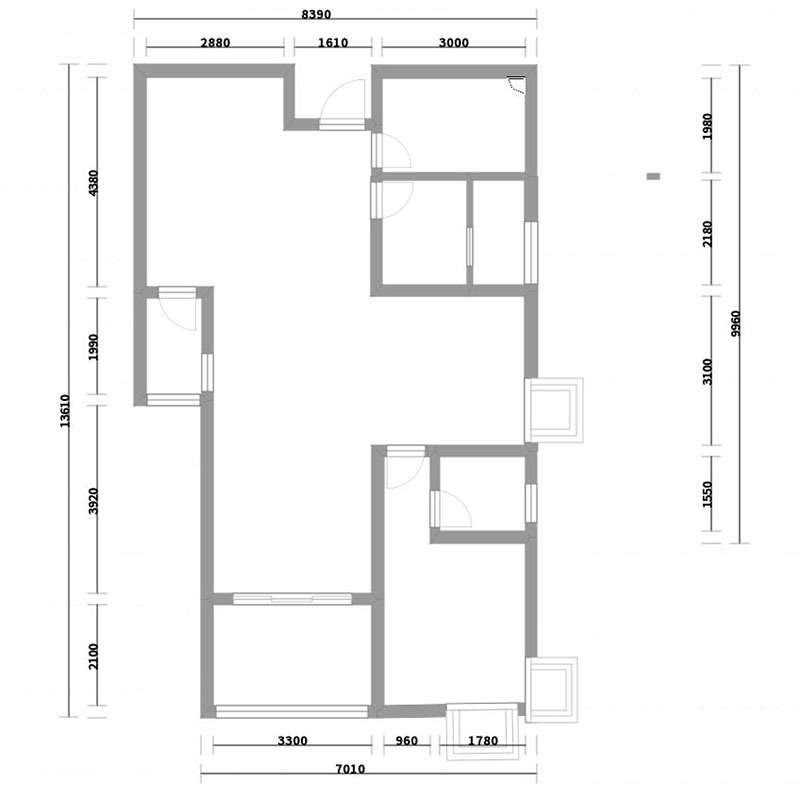 16th floor, Resident 5 people, Children need to be on the lower berth, The wall can not change the weight of each room must have a wardrobe, How can the balcony make use of his space, Sitting south facing the balcony, design the kitchen as big as possible. Jing Er Lim 6 years design experience, good at modern, simplicity style design. 3 This wall to push the bathroom 400, expand the kitchen operating space.